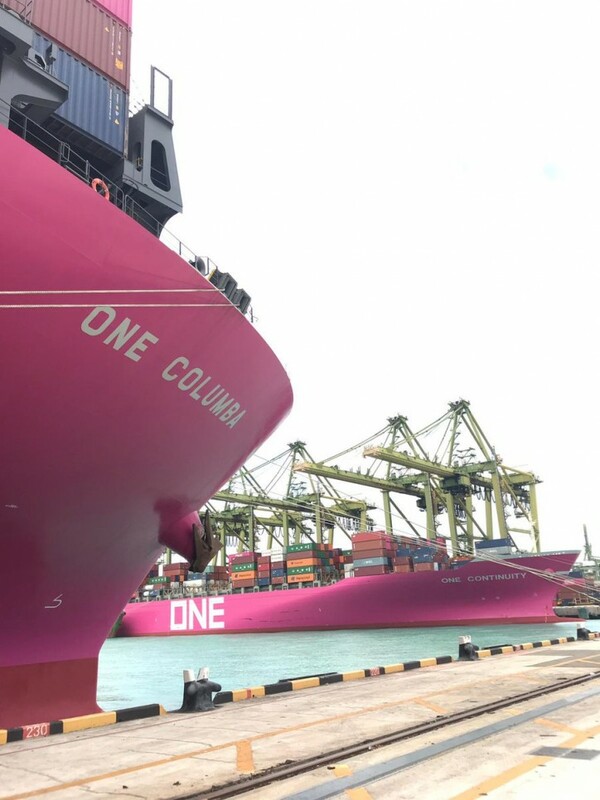 Ocean Network Express (ONE) announced the details of its IntraAsia Japan service network for 2019, offering improved service coverage, comprehensive port connections and competitive transit times. Of which, ONE will operate 7 of these services, and coloading 5 of the services ensured through slots. ONE will introduce a Shimizu call on the Japan Straits Malaysia (JSM) service in 2019, providing competitive and direct coverage from Shimizu to Hong Kong, Singapore and Malaysia. ONE will also introduce a new weekly Japan Straits Malaysia 3 (JSM3) service which is ensured through our partners. The JSM3 service will replace the JSM2 service offered in ONE’s 2018 network. The strengthened service network is scheduled to launch from April 2019, subject to necessary regulatory approvals. With the upgraded service network, ONE is expected to create more excellent, reliable, efficient, and effective services in the Japan market for our valued customers. ONE will keep the market informed about more detailed information including day of calling and terminal selections.